Black History Month was established in 1976 to encourage people to learn about a part of American history that is often neglected by the general public. Gerald Ford urged Americans “to seize the opportunity to honor the too-often neglected accomplishments of black Americans in every area of endeavor throughout our history.” The history of African Americans is the history of America itself. If you find that you are lacking in knowledge of the accomplishments of African Americans in this country, here are some books to get you started. 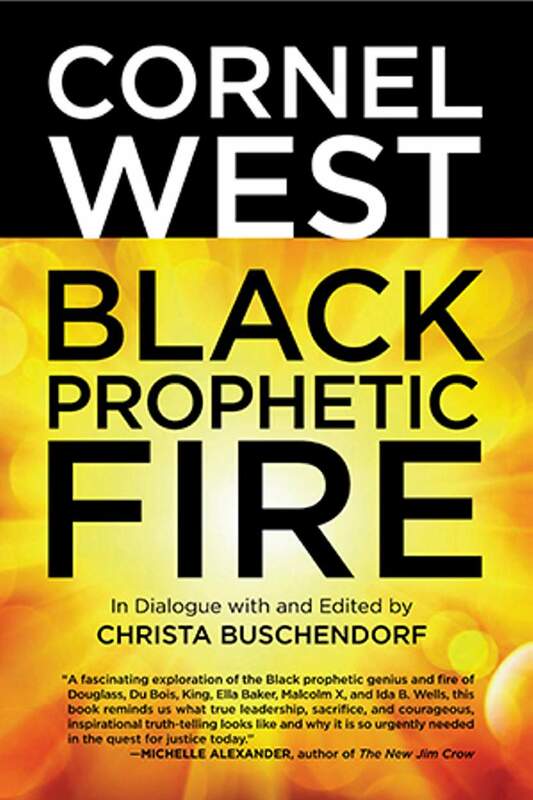 Kirbie Bennett, Maria’s Bookshop book seller, recommends Black Prophetic Fire by Dr. Cornel West. West is a philosopher, political activist and prominent social critic. Black history is American history. The stories of African Americans are vital to our identity as a country, and knowing the history is helpful in finding ways to help heal race relations in America. These books are a good place to start, and are available at the Durango Public Library and your favorite indie bookstore.